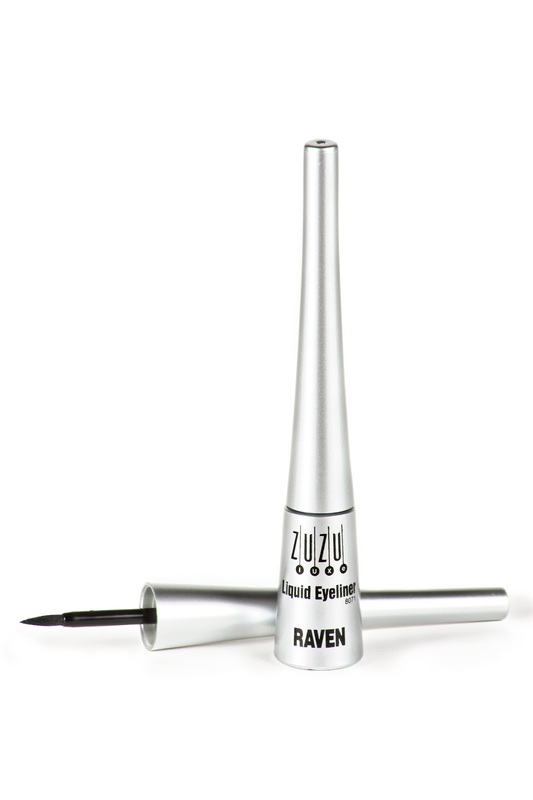 Liquid eyeliner is one of my favorite trends of this decade, and it's here to stay. My sister first introduced my to this magical beauty product after a trip to Egypt, and asked me for a recommendation. 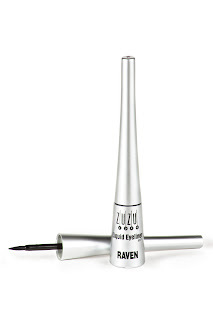 I shopped around and soon found a new favorite in Zuzu Luxe's liquid eyeliner. Overall, it's a very solid product. If I could change one thing, I would offer an alternate, waterproof version in black for those who want it. If you are a make-up artist using this product on clients, you must use a separate, sanitized brush each time you dip into the bottle. Some artists prefer disposable brushes for more sensitive areas, such as the eyes.